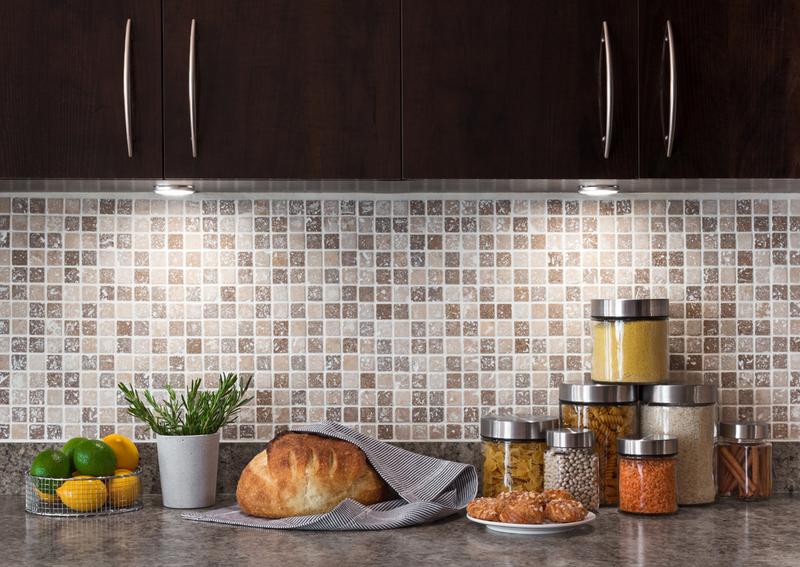 There are many variants of lights you can choose for under your cabinets, so why LED?. LED lights are ideal as they are flexible, require very little effort, and enhance the lighting of you room. Working in a small space, it can be difficult to achieve the kind of lighting you are after without having the bulbs peeping out from under the cupboard and ruining the effect. Not so with LEDs, which are small enough and in a diverse enough range of shapes that they can be installed to lie flush with the cabinet floor or nestled behind cupboard skirting with no problem. They also don’t get anywhere near as hot as conventional or halogen lights, staying cool even after hours of usage, and therefore are at no risk of deforming or discolouring the wood or plastic of the cabinet that they are illuminating. With no threat of warping the wood, the lights can be left on for hours, keeping a constant level of illumination throughout. Light Supplier also provides a range of LED strip lights that can be bent and flexed to fit any nook and cranny in which they are required, meaning even tiny or irregularly-shaped cupboards can be lit stylishly.